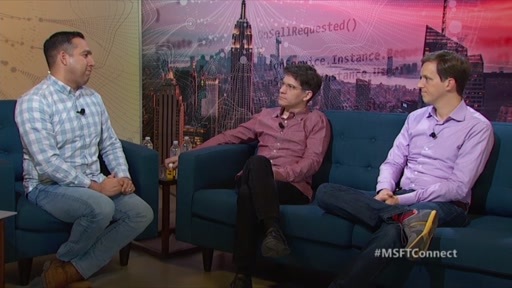 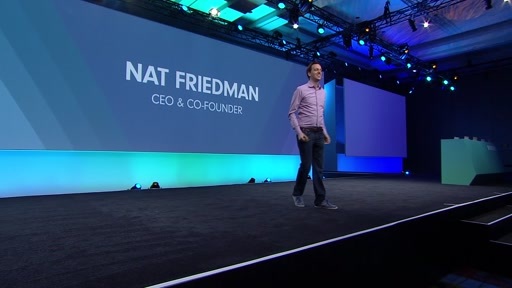 Join Nat Friedman, Corporate Vice President, Developer Division and former CEO of Xamarin, as he takes us on an end-to-end tour of the complete Microsoft solution for app innovation. 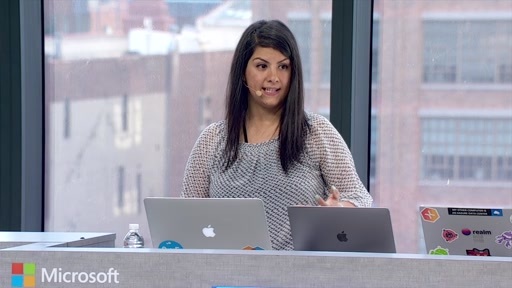 In this developer-focused, demo-packed session, we explore the latest tools and cloud platform technologies to deliver incredible intelligent applications at scale, and on any device. 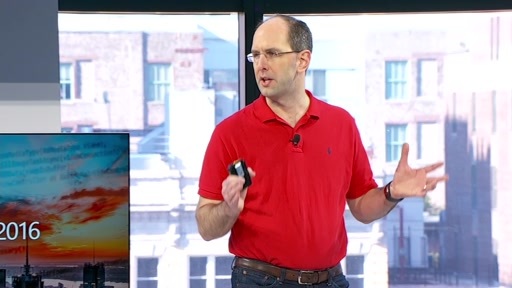 We also explore how the Microsoft solution enables continuous innovation with true DevOps, for both mobile and cloud applications, enabling you to, literally, ship every day!